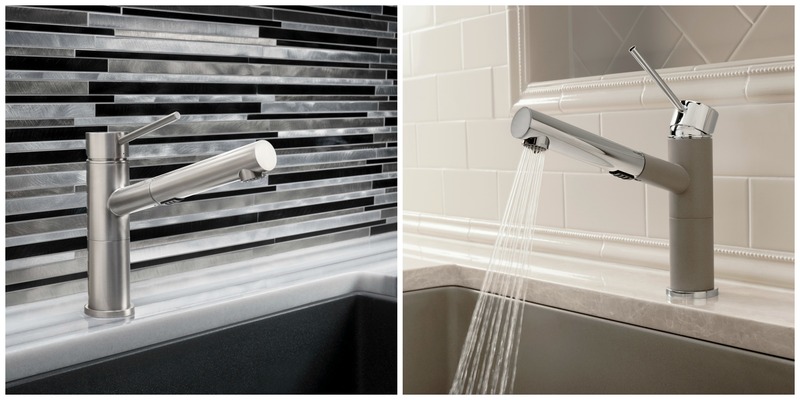 I’ve been wanting to write about the new faucets from Blanco for a while and now seems like the perfect time. If you have not already heard, I will be going to London as part of the BlogTour London 2013 founded by Modenus CEO Veronika Miller. Blanco is one of the fine sponsors for this trip. 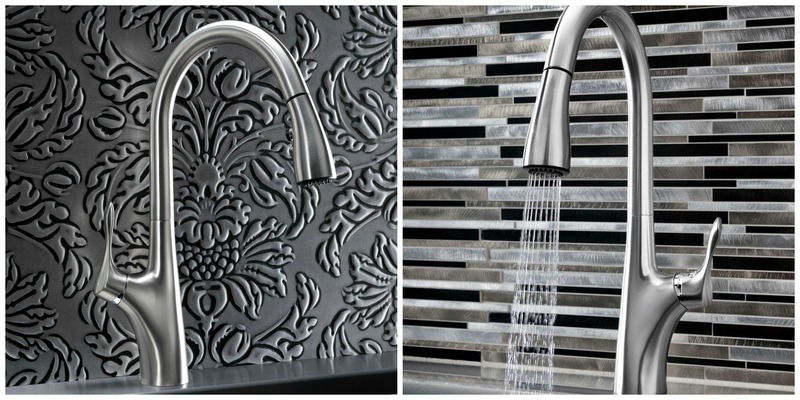 The new faucet collection from Blanco is making a Splash. 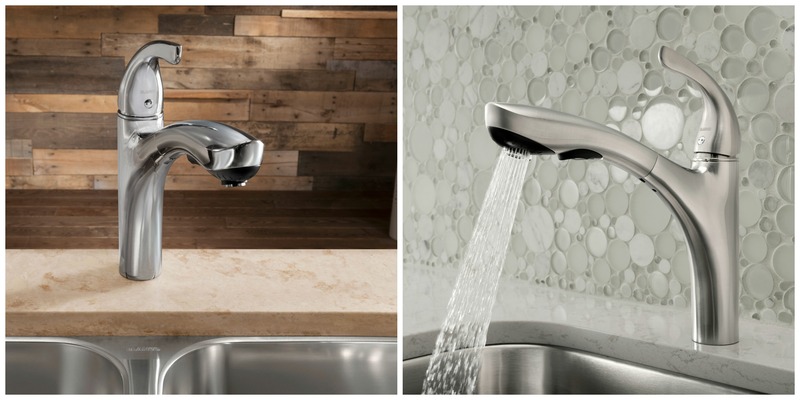 Beauty and Performance go hand-in-hand with water-saving options. 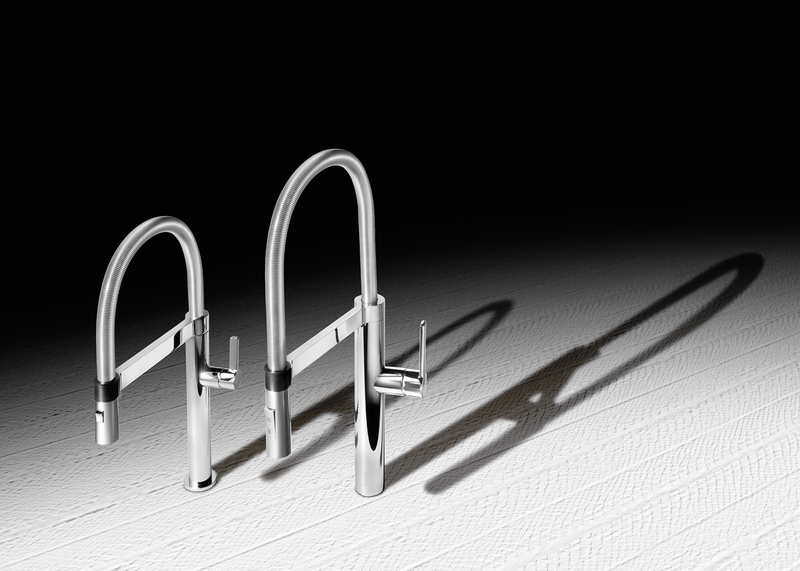 The new series includes the Victorian GRACE II, the sleek ALTA COMPACT, the elegant HILAND and the graceful NAPA. Blanco’s tradition of high quality materials and innovative design is carried forward in this collection. 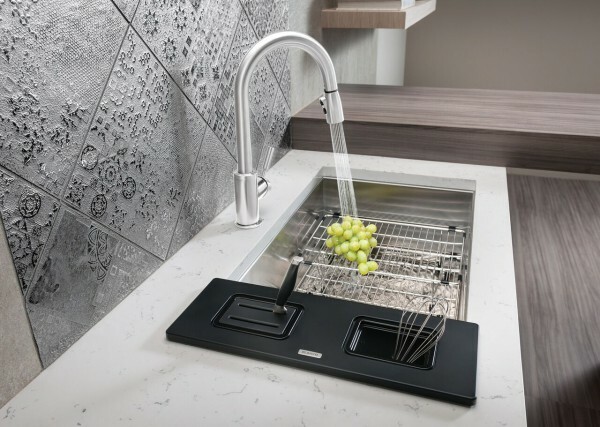 With all the possible design and color combinations, most homeowners are sure to find a faucet that fits their style and needs. Traditional Design for today’s world. 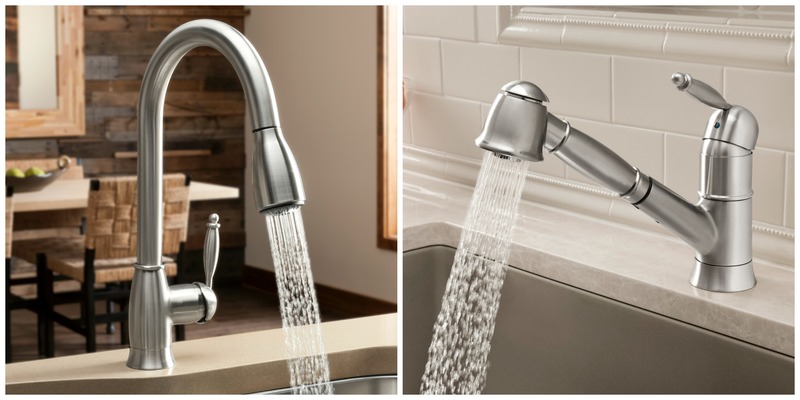 This series of solid brass faucets retail from $375 – $525 and include a Limited lifetime warranty. 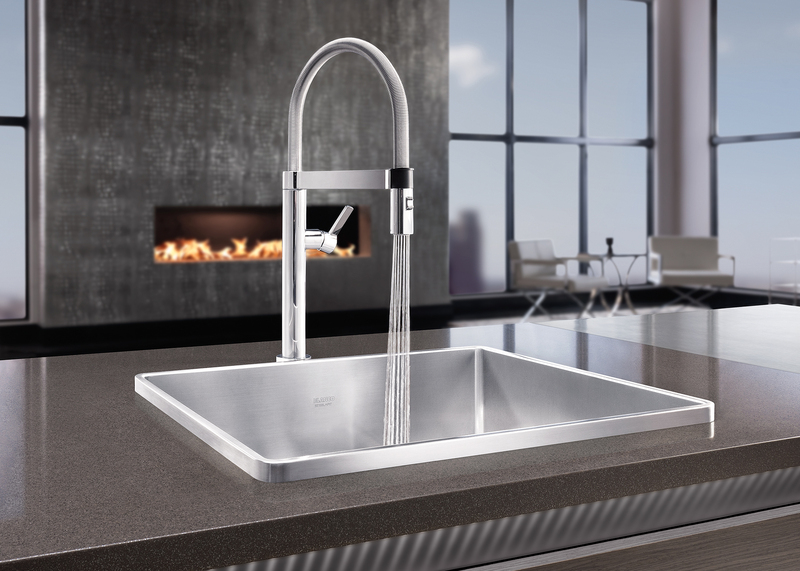 For three generations, BLANCO, the German innovator of finely crafted sinks and faucets, has passionately elevated the standards for luxury sinks, faucets and decorative accessories. 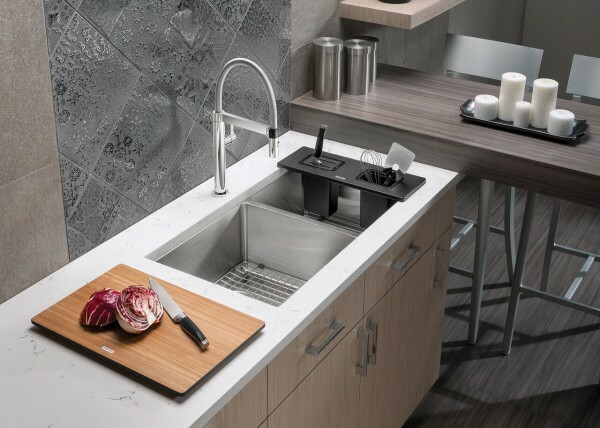 BLANCO offers a large variety of award-winning kitchen sink designs at all price points, with bowl configurations, bowl depths and installation styles available in both stainless steel and granite. 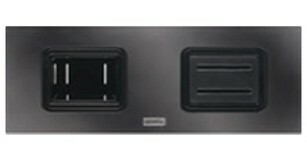 Showing their commitment to provide their customers with unsurpassed service, Blanco has produced educational how-to videos on www.blancoamerica.com. 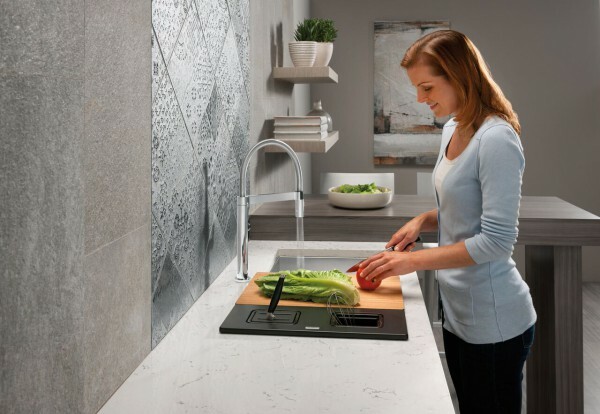 The videos offer step-by-step tutorials designed to answer the most frequently asked questions about sinks and faucets including: How-to change a ceramic faucet disk cartridge.